We are a HUGE fan of Jorge Torres-Torres films, and we were happy to have released Shadow Zombie. 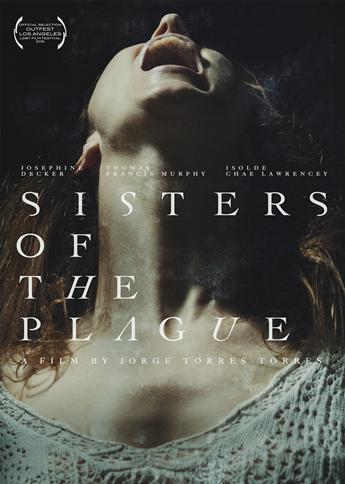 Sisters of the Plague is another great film in a catalog of one of our favorite directors. A must-see film!